You are in the house of God and you are watching BLUE FILM. At your age sir. 0 Response to "Haba! 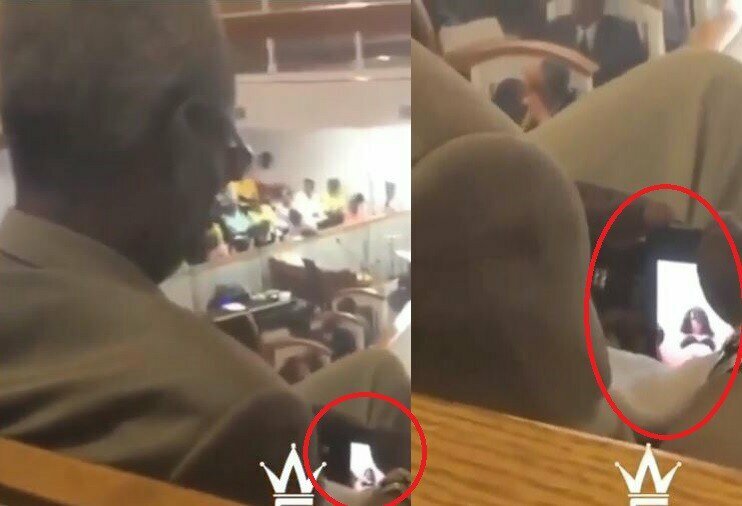 Elderly Man Caught Watching X-rated Video During Church Service (Picture)"